Catherine Hickey Makeup & Hair! 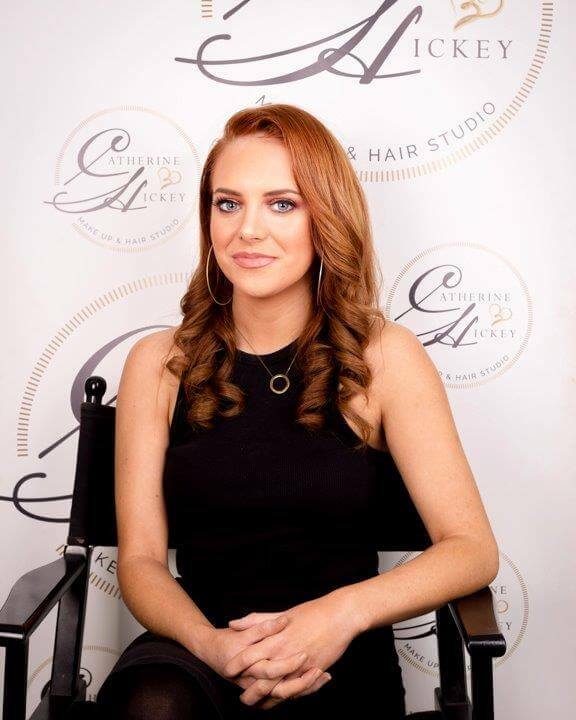 Catherine is an Award Winning Professional Make-up Artist who has been in the industry for over 10 years. 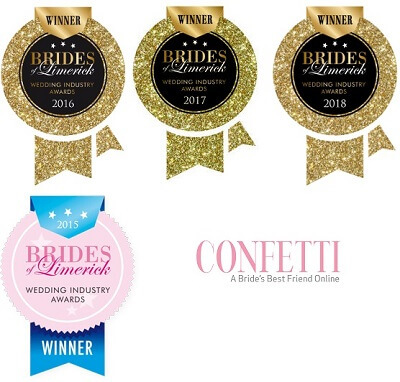 She has received a large number of awards including Bridal Makeup Artist of the Year 2017. She regularly works on fashion shows, photoshoots, editorials, weddings and with numerous high profile clients within the industry. Catherine works regularly alongside Celia Holman Lee and her models at various events. 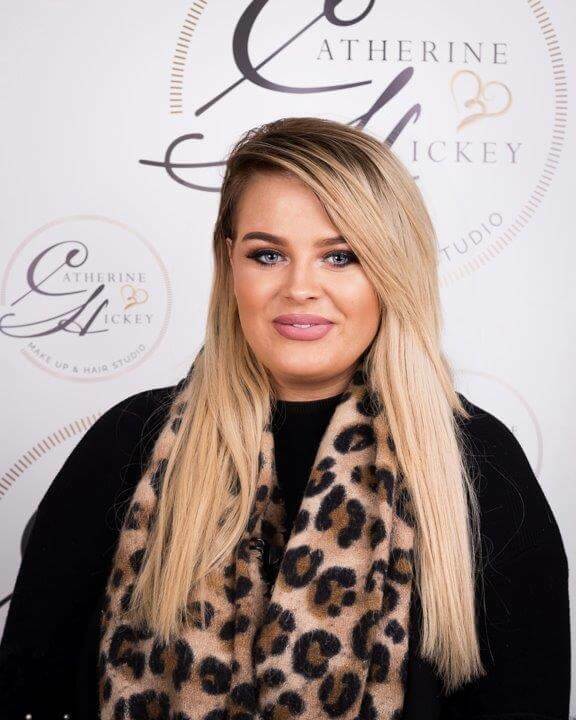 Catherine has been running her pro make-up and hair studio in Dooradoyle, Limerick for the past 4 years. 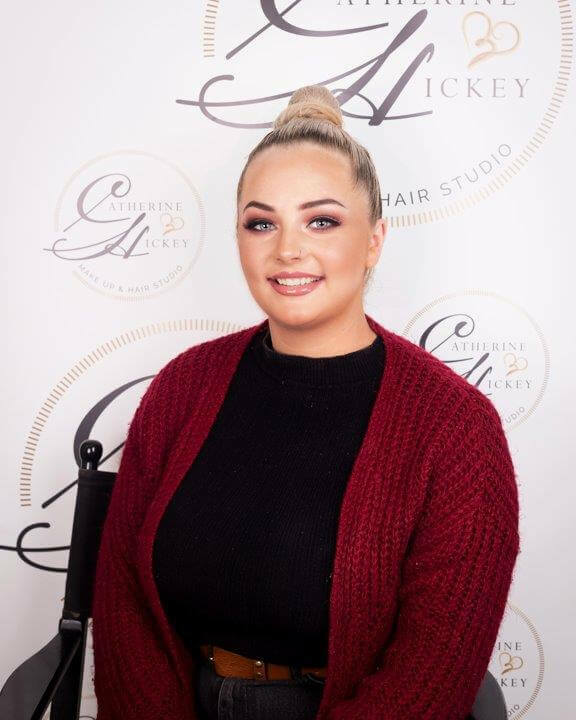 Catherine has a team of highly skilled make-up artists & hair stylists so don’t stress if Catherine is not available on your big day, you can now book in with one of her amazing team members! 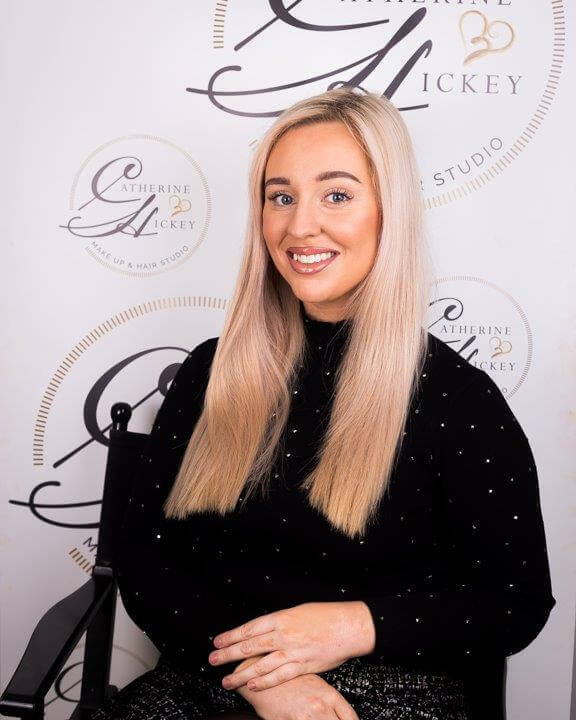 Opening the studio gave Catherine and her team the opportunity to cater to all the wedding guests while Catherine is out helping people look amazing for their big day! 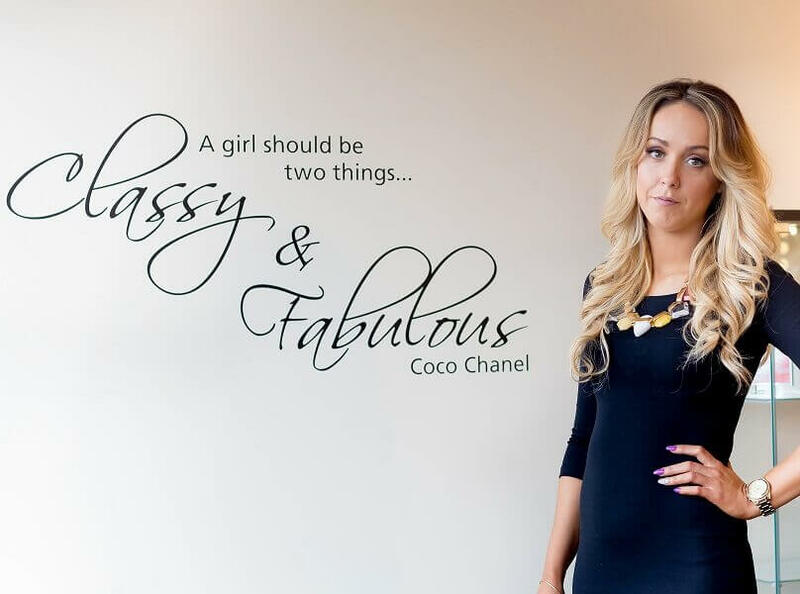 Catherine and her team are available for wedding, hen parties, debs or any of your special occasions. Catherine and her team are very passionate and constantly studying new trends and learning about new products in the market. 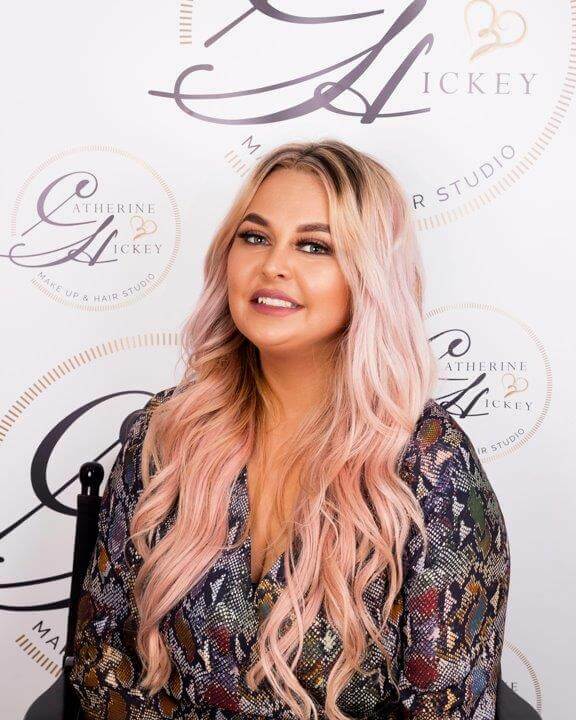 Their Hair & Make-up Studio is based in Dooradoyle, Limerick, where they cater for all wedding guests. 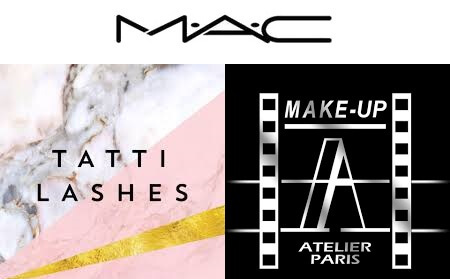 They believe that Make-up & Hair can give any woman the confidence in themselves to feel amazing. 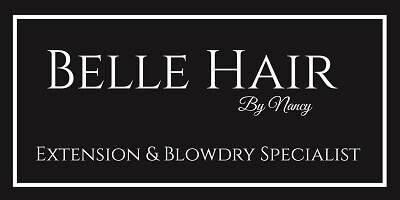 They cater for women of all ages, from young to mature and can create a look to suit your specific style, from natural to dramatic there is a look to suit everyone!